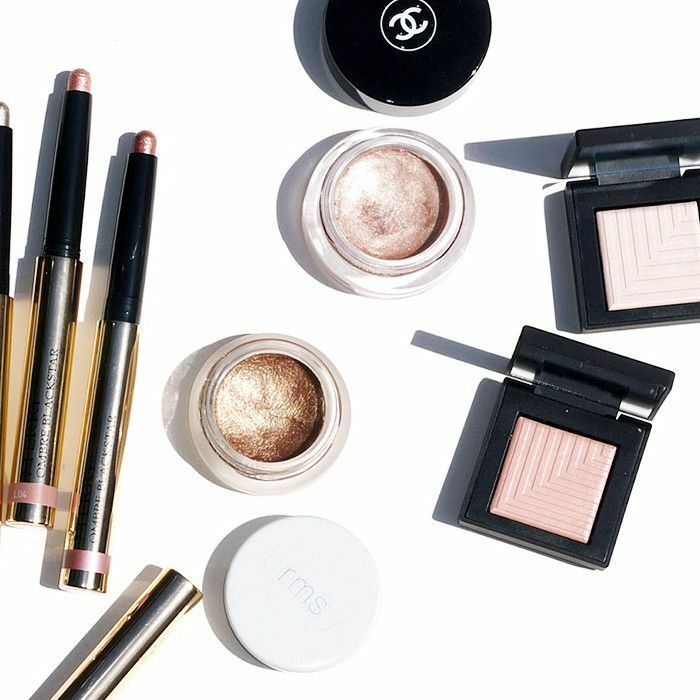 Makeup expiration dates—what do they even mean? Over the past few months, you, our beloved readers, have been consistently asking this question. What actually happens to a product when it expires? Do you really have to throw out your very favorite palettes, liners, and lipsticks after a certain date? We outlined a guide for you, but now, we've decided to go into a bit more detail courtesy of a few experts who really know the deal. Enter celebrity esthetician Renée Rouleau and Glamsquad's director of makeup artistry, Kelli Bartlett. Together, these knowledgable women have given us a 360-degree view of the situation—from what goes down with the actual product once it expires to the scary realities of what may happen to your skin if you continue to use it. Keep reading for all the information. 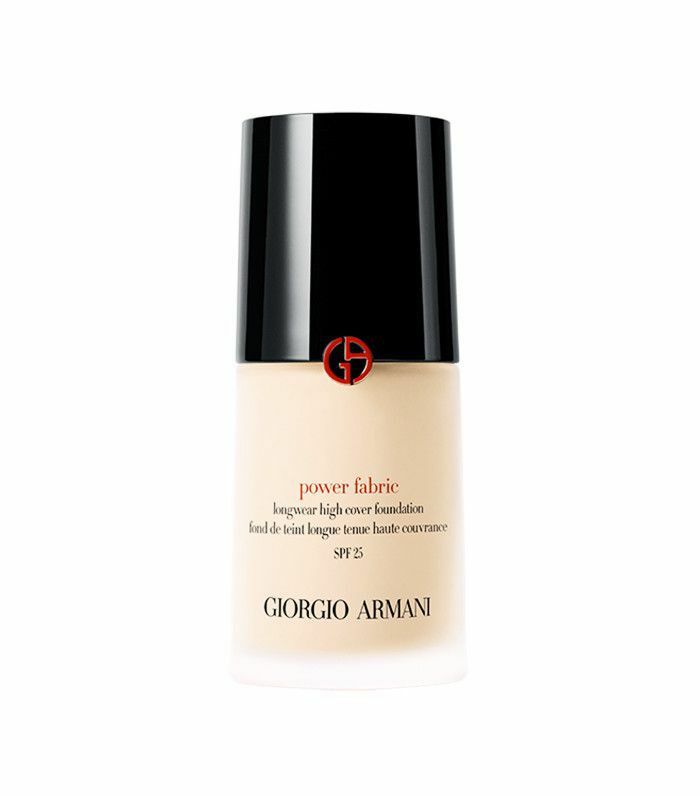 "Foundations contain ingredients that can start to separate when they’ve expired," explains Rouleau. "The oil ingredients (the spreading agents) will always rise to the top, so, if you continue to use it, you may be applying a higher concentration of potentially pore-clogging oil to your skin." Yes, you guessed—that results in breakouts. "It's a condition called acne cosmetica," Rouleau continues, "which is essentially comedones, pustules, and papules caused from a blockage in the pores, resulting in bacteria growth. It's a combination of foundation makeup, cream blushes, and increased oil secretion exacerbated from the heat and humidity. (Of course, always shaking your foundation regardless is best practice.)" So, if you live in humid climates, make sure to pay special attention to the texture of your foundation before applying it to your skin. Bartlett offers: "The product will dry out and get clumpy over time, that's how to tell if it's time to throw it out." "Mascaras may last up to two years if unused, Rouleau explains. "But a general rule: It's best to replace yours every three months. If you continue to use it for longer, your mascara is more likely to flake off onto your face (or worse, into your eye) and not deliver your desired result." 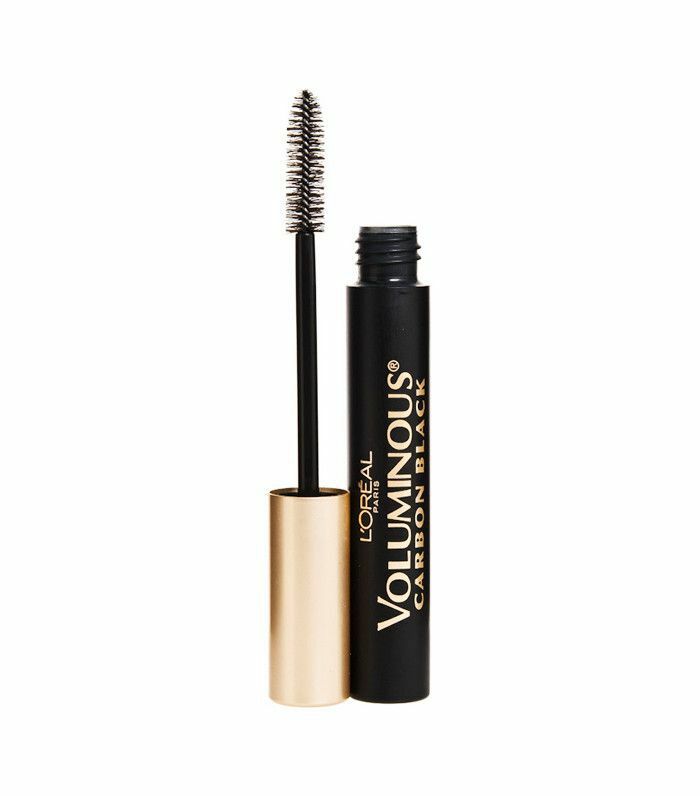 Rouleau continues, "Your eyelashes are meant to protect your eyes and prevent contaminants and particles from the air and environment from getting in. So when you apply mascara and the wand is dipped back into the tube, anything collected on the lashes (bacteria included) will get in. This is where possible problems can be created." FYI: Touching the mucus membrane of your eye with the wand, which is easy to do, compounds the issue. Bartlett suggests trying a smell test with your mascara. "You can really tell when it's gone bad because you'll notice a hint of something funky in the smell," she says. "You'll probably also be able to tell by the way the mascara goes onto your eyelashes. If it doesn't last throughout day, it's another sign you need a new tube." "Dry powders and blushes housed in compact containers can actually last for several years," Rouleau asserts. "Bacteria don't thrive in a dry environment, so it's perfectly fine to keep a blush for three to four years as long as it looks okay and still delivers results. However, I do think the best way to maintain a powder or blush is to use a butter knife to gently scrape the top layer. Oils from your face can travel back to the powder via your brush, leading to a hard film on the surface." 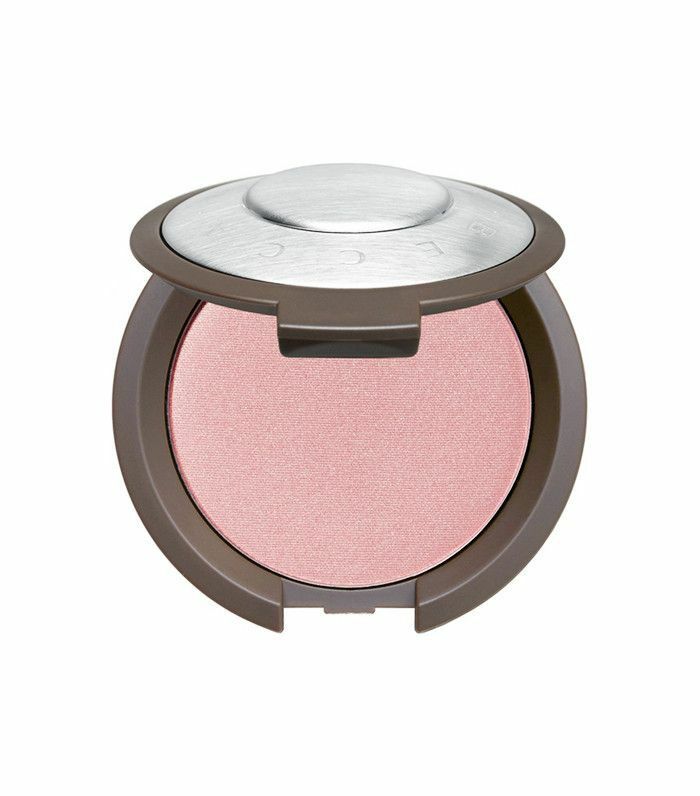 Takeaway: Using a knife will help refresh your blush and keep it clean for further use. Beware, though, Bartlett says: "Expired powders can dry out and become compacted, rendering them unable to work." "For cream blushes that require you to use your fingers to dig into the pot, I suggest tossing them once a year," says Rouleau. "This is because bacteria can transfer easily, and you run the risk of adding more bacteria to your skin. Bacteria equals blemishes." She explains, though, you can wait six months for natural formulas. 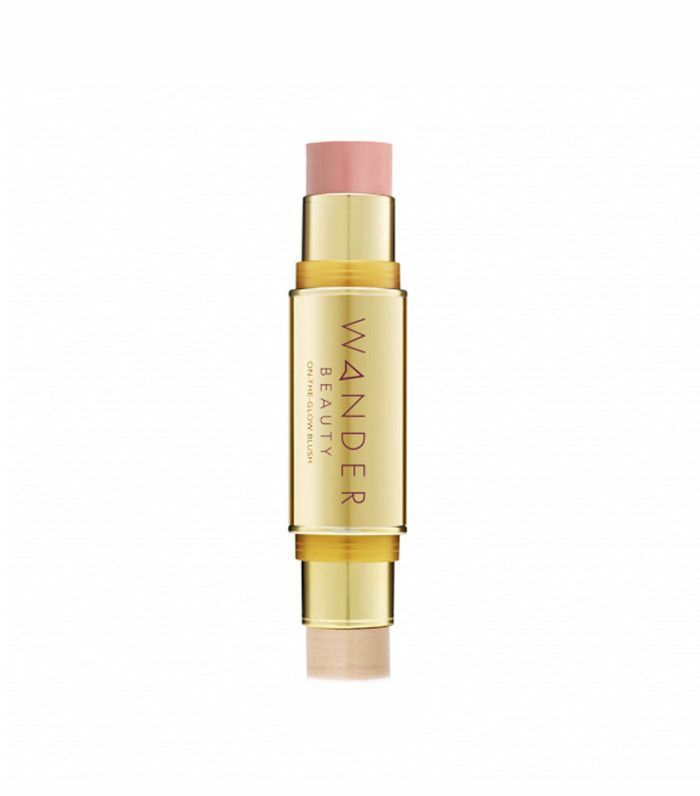 "Cream blushes in a stick and multiples are good for up to two years," she adds, "as long as you are using a tissue soaked in rubbing alcohol to wipe down the top at least once a month." Bartlett expands, "Expired cream products can irritate your skin, exacerbate rosacea and clog pores. The same ingredients that give a product 'glow' or moisture can cause big problems when allowed to spoil." "The skin on your lips is the thinnest on the body," Bartlett says, "and susceptible to bacteria. 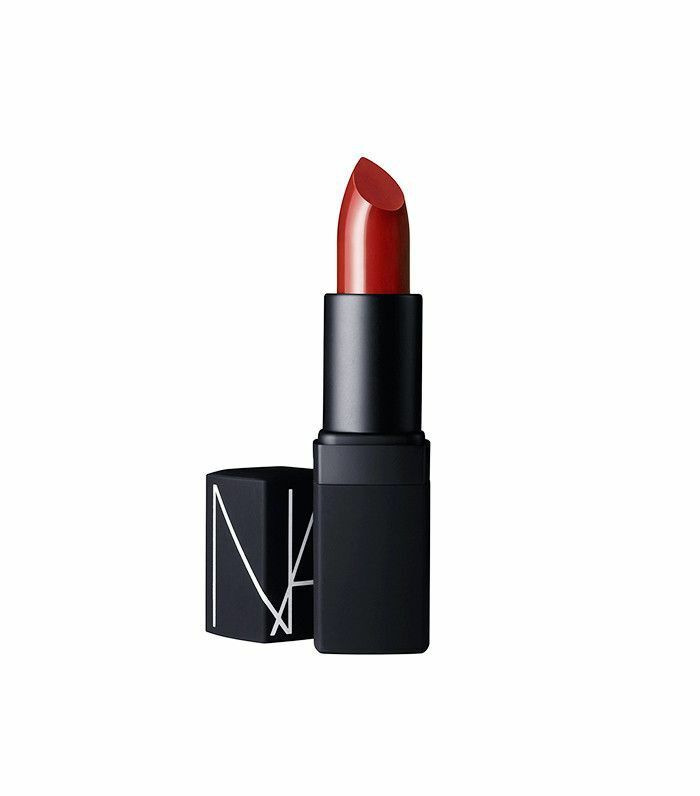 Lipstick is full of natural, hydrating ingredients, which, when exposed to air, can dry out. When bacteria are introduced into lip gloss, from a cold sore, for example, the gloss wand can transfer bacteria into the ampule, contaminating the entire product. 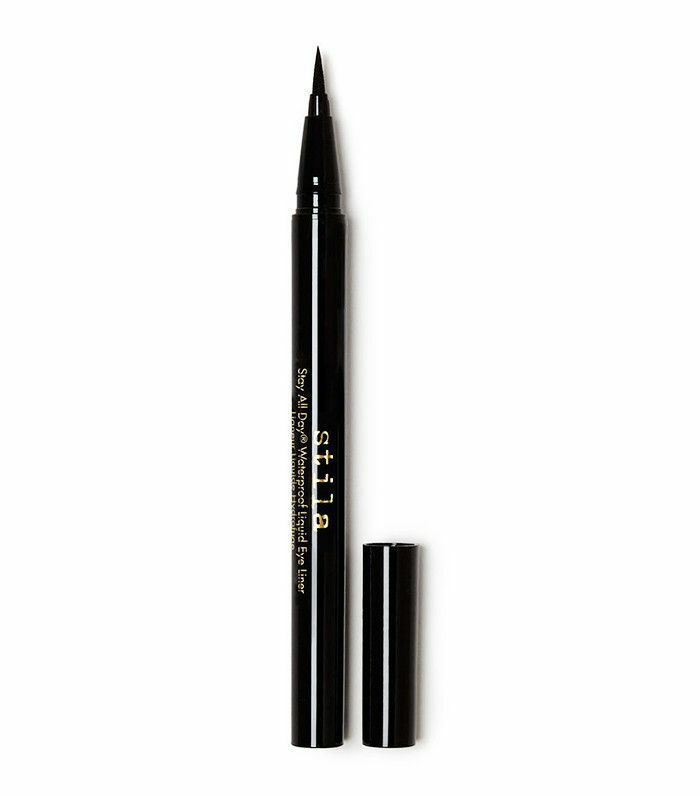 Long-wearing liners can also dry out and lose their efficacy if exposed to the air." Generally speaking, lipsticks have a shelf life of one year before you should begin to get wary. "If irritated," Bartlett warns, "the delicate eye area can become puffy, red, swollen, and even infected. Take note: Redness, irritation, and infection are all side effects of expired eye products. Eyeliners are the biggest culprits when it comes spreading infection, so if your liner begins to lose its color, dry out, or become ineffective, toss it." Do you have any expired makeup horror stories? Let us know in the comments below!